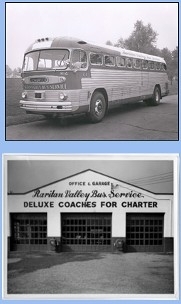 Since 1936, RARITAN VALLEY BUS SERVICE has served the communities throughout the Central & Northern New Jersey areas with professional and reliable bus charter transportation services. We are one of the SAFEST Charter Companies in the Tri-State area and have one of the highest safety ratings in the entire country! 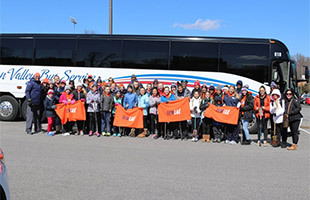 Whether you are planning a local or out of state event that requires our expert transportation needs, we can assist you with all your plans and meet all your needs – just CALL US TODAY we have 80 YEARS OF EXPERIENCE! 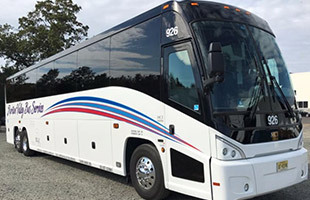 We offer Luxury Modern buses with luxurious reclining seats, roomy seating arrangements from 49 to 56 passengers, DVD, sound systems, restroom, WiFi, and GPS tracking for all your safety needs. 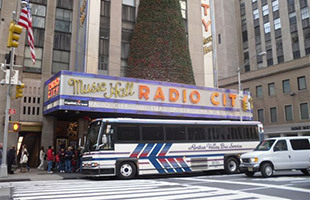 RARITAN VALLEY BUS SERVICE is the perfect choice for your next excursion when you need charter buses! We are available for both local and out-of-state charters. Our responsive and expert staff is available to assist you with all your transportation needs. We are very detail oriented and our clients receive the care and attention that they deserve! REMEMBER we are DRIVEN by 80 YEARS of successful experience.